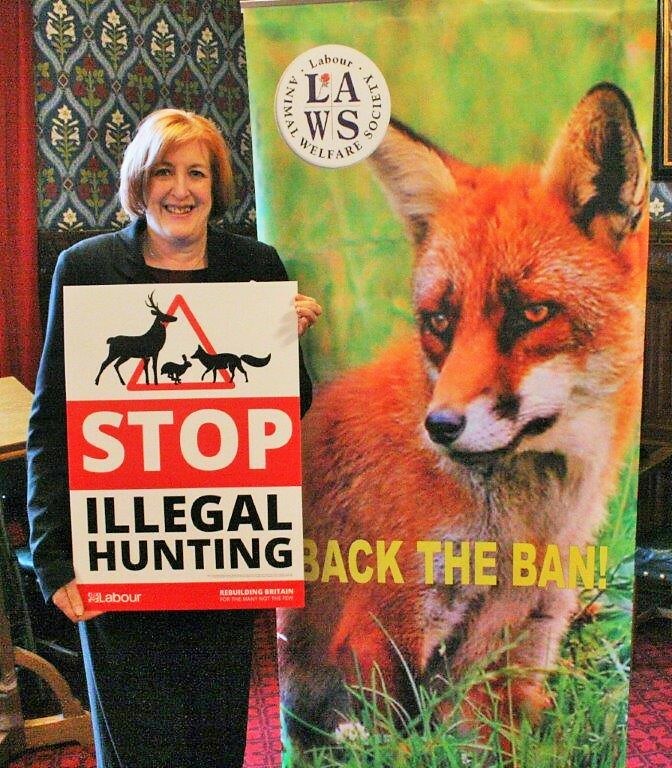 This week, I demonstrated my support for strengthening the 2004 Hunting Act. I know from my postbag that Animal welfare is something my constituents feel very strongly. 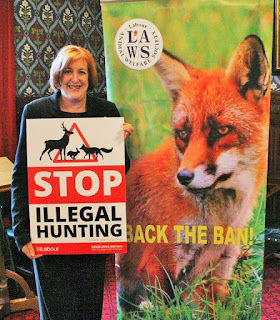 On the 14th anniversary of the introduction of Labour’s Hunting Act, we must look again to ensure that any loopholes currently open to exploitation through newly developed practices are closed. The next Labour Government will be committed not just to maintaining the hunting ban, but to strengthening it.